A UNM psychiatrist is hoping to shed more light on the most effective ways to treat people struggling with drug and alcohol addiction. 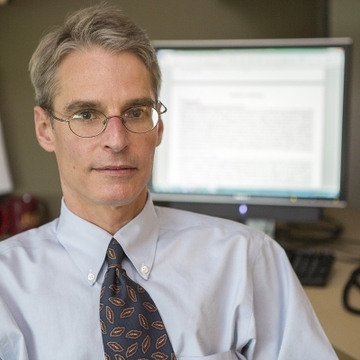 Michael Bogenschutz, MD, chief of the Division of Addiction Psychiatry in the UNM Department of Psychiatry and Behavioral Science, is working on two studies that examine substance abuse treatments and interventions in primary care and emergency room settings. While there are effective addiction treatments available for substance misuse, he says, only a small fraction of those who would benefit from them receive any kind of specialty care. So health workers increasingly treat drug and alcohol misuse in emergency rooms and primary care offices, where they can screen patients for problems, make referrals for specialty treatment or even counsel patients on the spot. It’s a logical approach, given that most people will visit an ER or primary care provider in a given year. But is this approach effective, and if so, which interventions work best? "What kind of screenings, interventions and referrals are actually effective is not that well studied," Bogenschutz said. "There's been a lot of investment in interventions without really knowing how well they work, with whom and in what setting." 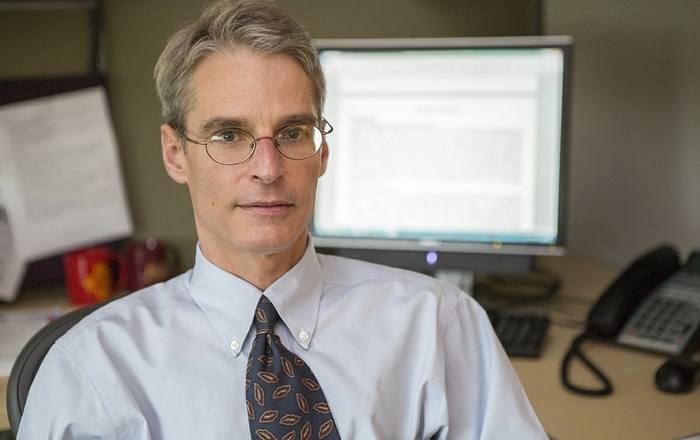 Bogenshutz is leading a five-year study of opioid-addicted patients who visit the ER. Past research, including his own, has shown that brief ER interventions had little or no effect on heavy drug users, so the current study takes a more active approach. Case managers follow up with patients to steer them toward addiction treatment and to assist with other needs, like housing or legal representation. In a second study, Bogenschutz focuses on older adult alcoholics. Researchers in Denmark, Germany and New Mexico will compare patients who receive four motivational counseling sessions with those receiving the four sessions, plus an additional eight weeks of more active therapy focused on finding rewarding alternatives to drinking. In both studies, Bogenschutz thinks the patients receiving more intensive and active therapy will benefit most.